Keep that mouth clean with a fun mouthwash deal starting 1/11 at Walgreens. Check and see if you got the $1.50/2 Crest coupon in the P&G insert from 12/28. 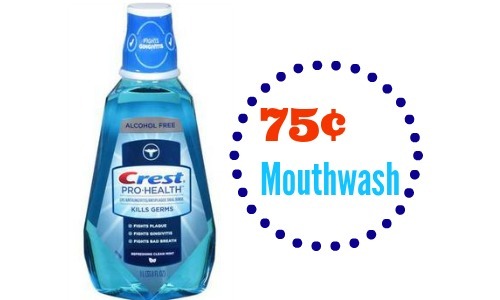 You can use (2) of these coupons and get $6 Register Rewards to make the mouthwash 75¢ each. If you have enough, you can always donate it. 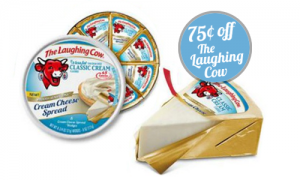 –like getting it for $3 or 75¢ ea.